Fall in love with a sweet, romantic drama as you watch Chesapeake Shores online. This Hallmark series is a multi-generational family drama, centering mostly on Abby O'Brien, who left her hometown of Chesapeake Shores for New York City and never looked back. 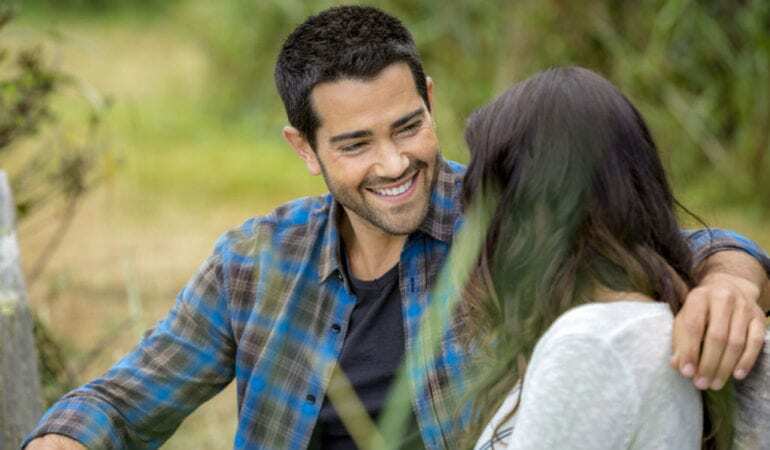 Now divorced and the mother of twins, Abby visits home and finds many things pulling her back, from her high school sweetheart (Jesse Metcalfe), to to the needs of her mother and extended family. Can she find a new life in Chesapeake Shores? To find out, use our guide below to watch Chesapeake Shores live stream. 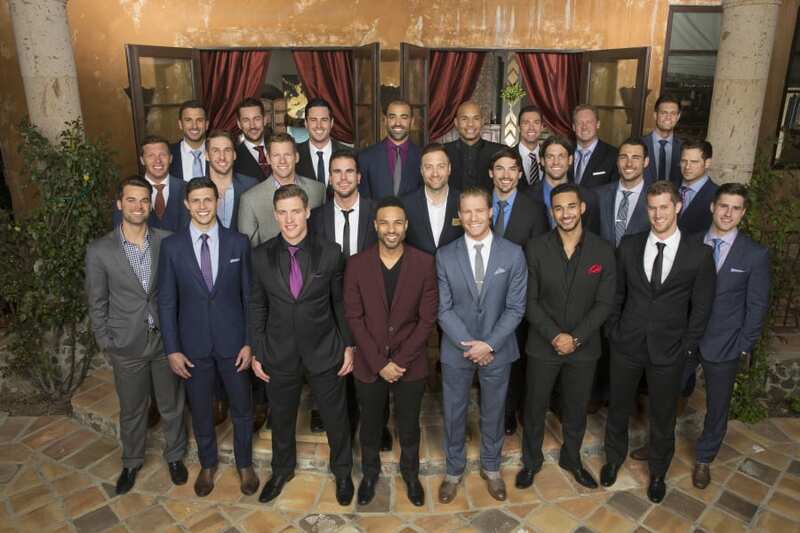 Based on the novels by Sherryl Woods, it airs Sundays at 9 p.m. ET on Hallmark. DIRECTV NOW is a fairly low-cost and very straightforward replacement for cable, starting at just $35 per month. Watch Chesapeake Shores streaming and more channels ranging from 60 to over 120 other channels. There's no additional fees and no contract, so you can cancel anytime. 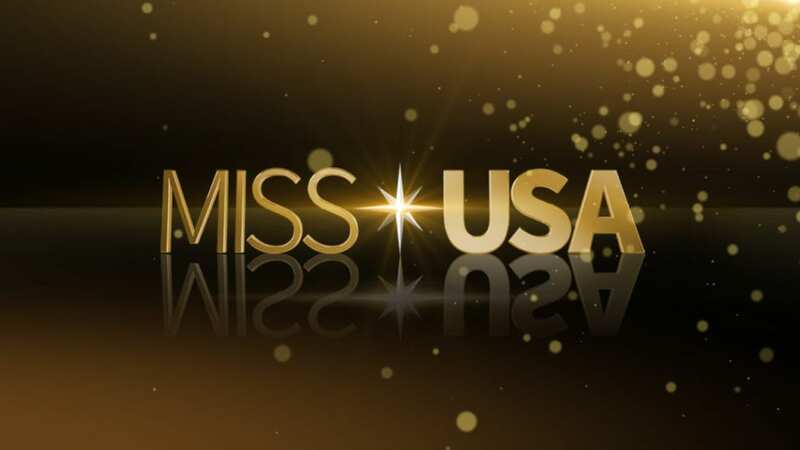 The selection of channels includes AMC, A&E, Lifetime, Food Network, Discovery, TBS, and USA. You can add HBO for $5. DIRECTV NOW lets you stream Chesapeake Shores episodes on Apple TV, Chromecast, Amazon Fire, and other devices. Read our DIRECTV NOW review! And DIRECTV NOW has a great offer of a free 7-day trial that will allow you to watch Chesapeake Shores online free. Sling TV is another option to watch Chesapeake Shores streaming! Sling offers a wide array of channels in various Sling TV packages. You can choose mroe channels with a larger package, or add a bundle pack of specific channels you want. To watch Chesapeake Shores online, you'll need the Lifestyle Plus Extra package, which is $5 to add on to any base package. That includes Hallmark Channel, FYI, DIY, and several other channels. Note that HBO and other premium channels are also available for a low add-on fee. Want to watch Chesapeake Shores episodes on your favorite device? You can stream to Apple TV, Roku, Chromecast, smartphones and other devices of your choice. Look out for special deals when signing up on discounted streaming device. Lastly, want to watch Chesapeake Shores online free? Get the free 7-day trial available to all new members, and cancel any time! 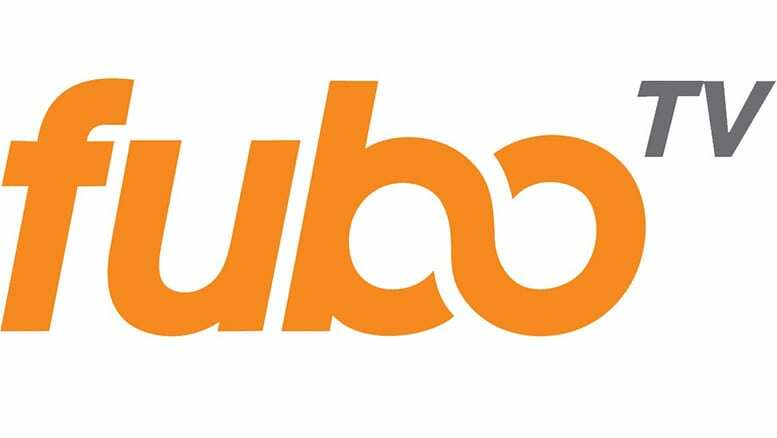 fuboTV started out as a sports streaming service but has become much more. To watch Chesapeake Shores, you can get the basic fuboTV package, which is $35 per month. This package gets you more than 44 channels, with a lineup that includes Lifetime, FX, Sprout, Fox Sports, USA, SyFy, Fuse, and Oxygen! To add on even more channels, it's a small fee, so you have tons of flexibility. This is an easy way to stream Chesapeake Shores online. To watch, just stream to devices you have like smartphones, Roku, and Chromecast. Read our fuboTV review! Don't miss fuboTV's seven-day free trial! That lets you watch Chesapeake Shores online free! Is Chesapeake Shores on Hulu? 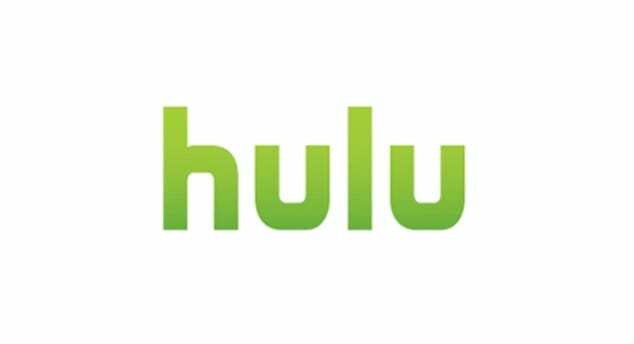 If you have Hulu and want to watch Chesapeake Shores online, unfortunately you're out of luck: it doesn't stream the show. Check out our Hulu review (prices are between $8 and $12 if you don't have it already). You can also sign up for the 7-day free trial. Is Chesapeake Shores on Amazon Prime? Amazon Prime doesn't offer Chesapeake Shores episodes either, though you may be able to get individual episodes for rent on Amazon Instant Video. Try the Amazon Prime review and find out about the perks you get! Is Chesapeake Shores on Netflix? 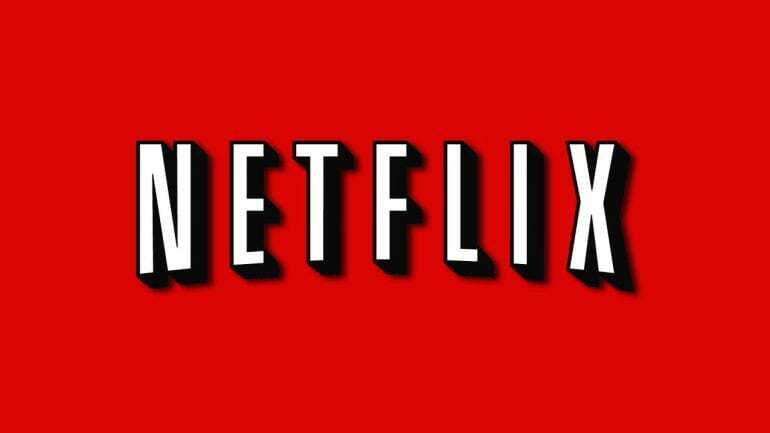 You can spend years of your life watching Netflix, but sadly, among its vast content it doesn't include a Chesapeake Shores live stream or Chesapeake Shores episodes. Well update the list if Netflix picks it up. In the meantime, read our Netflix review to learn about the service. What Channel is Chesapeake Shores On? Trying to find the Chesapeake Shores channel? Chesapeake Shores is on Hallmark. Chesapeake Shores air time is Sundays at 9 p.m. ET. To get the Hallmark live stream, subscribe to DIRECTV NOWs free trial, or sign up for any of the streaming options above! Need any more information to watch Chesapeake Shores online? Comment below!